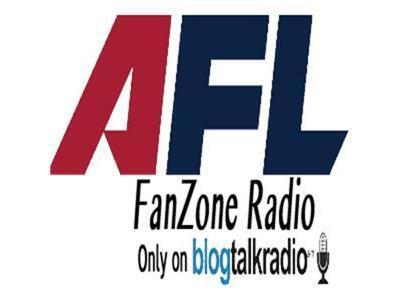 Hosts Mike Micco & Dom Errico talk Pittsburgh Power Arena Football! Every Thursday night at 9pm eastern, Mike and Dom break down the latest Power game, preview the upcoming contest, and talk with Pittsburgh Power players and coaches! The guys will take your calls at 767-454-1151, join the Power Plant!